Music is a valuable part of the curriculum and children in all year groups enjoy the opportunity to take part in singing and music lessons and different assemblies and plays during the year. 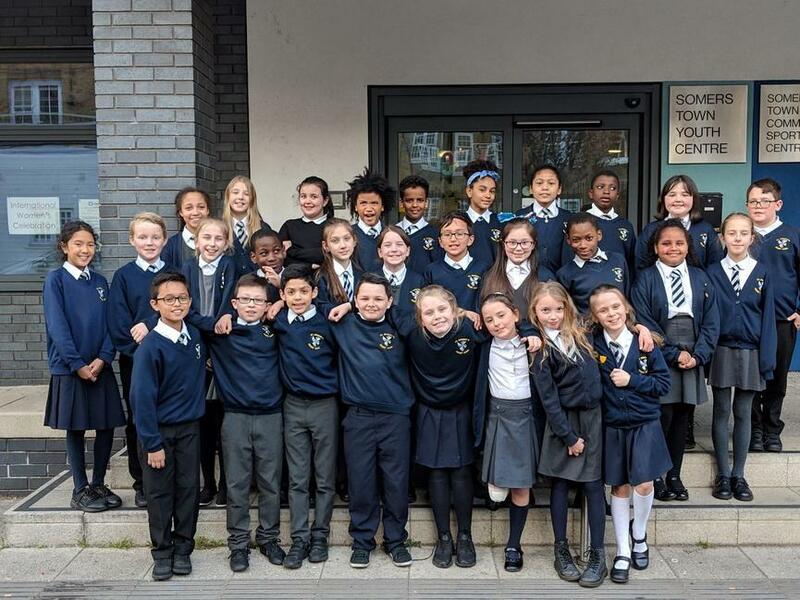 Our Year 5 class have formed our School Choir for the last two years and performed in the Camden Music Festival on Wednesday 27th March. 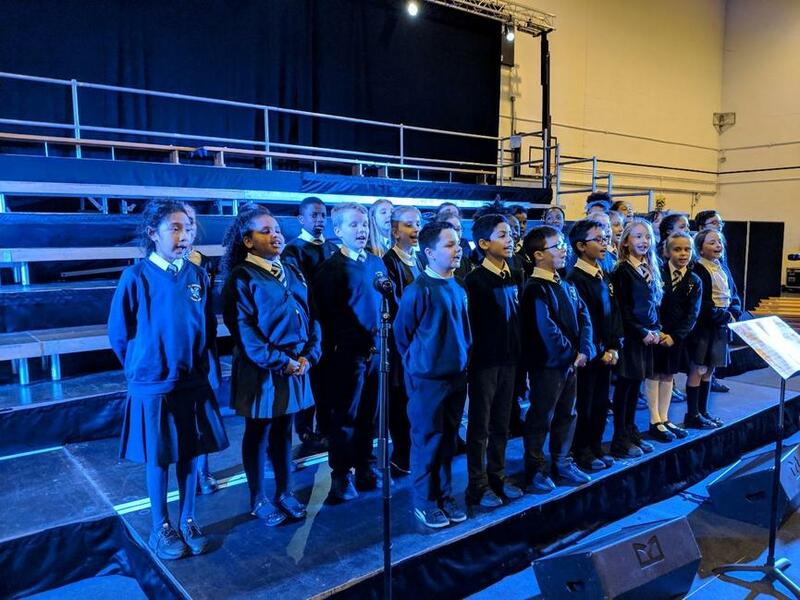 The Festival took place at Somers Town Community Centre over a number of evenings, with different schools performing each night. 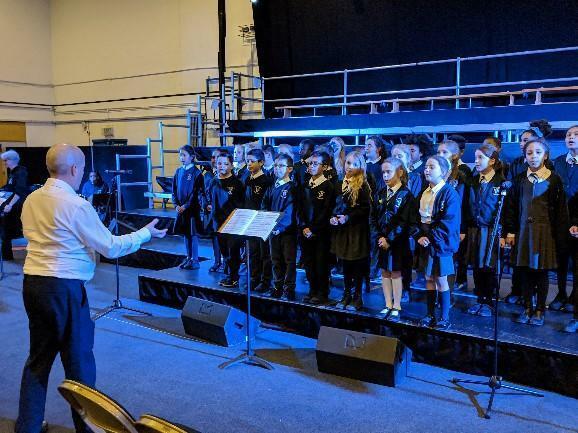 The Choir have been working very hard to prepare for this event, practising with Mr Gamage, our music teacher, and with their teacher, Miss O’Toole. The children sang a range of songs, including several from the musical ‘Oliver’, and sounded amazing. They were confident as they performed and really encouraged the audience to join us and enjoy the music with them. Well done children, you were great ambassadors for the school and we look forward to you performing for the other classes in school shortly! Thank you to all the staff involved who worked with the children and accompanied them to the Festival. Special thanks must go to Mr Gamage for his fantastic work helping the children develop their talents and enjoyment of music.